Details available on request from administrators or Graham McElwaine. 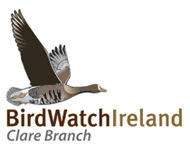 2007:This bird was first ringed at Kilshannig, Tralee Bay, County Kerry on 21st February 2007. By the 21st April 2007 it was back at Homafjordur, Osland, Iceland. On the 17th & 18th October 2007 it was back in Ireland at Strangford Lough. 2008:It was not seen again until 25th January 2008 when it turned up back at Tralee Bay in Kerry. at Strangford Lough on 16th September 2008. Dave McNamara found it at Clahane, Liscannor on 2nd April 2009. This bird was originally ringed on 19th May 2006 at K.kot, Alftanes, Iceland. 2007: On 3rd February Tralee Bay. On 17th February Tralee Bay. On 21st February Tralee Bay. in Iceland up to the 16th May. On 13th – 15th October at Ballyreagh, Strangford Lough, Northern Ireland. On 17th November at Barrow Harbour Tralee Bay, Co. Kerry. On 30th December, Kilshannig, Tralee Bay, Co.Kerry. 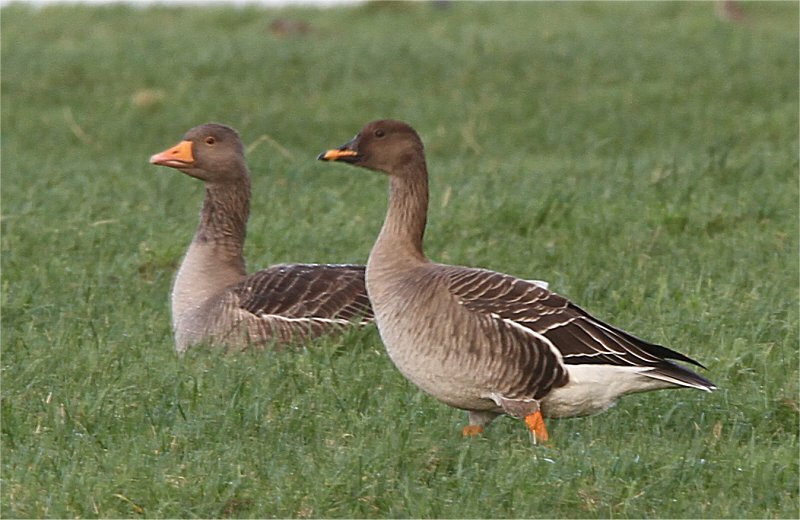 2008: Only one sighting for this year, at Barrtra, Lisscannor, Clare on the 17th March. 2009: Only one sighting for the bird so far this year, Seafield, Quilty, Clare on 2nd March. The bird was originally ringed on 19th May 2006 at K.kot Alftanes, Iceland. 2007: On 3rd, 17th & 21st February at Tralee Bay, Co.Kerry. of Iceland on numerous occasions from 1st May through to 17th May. 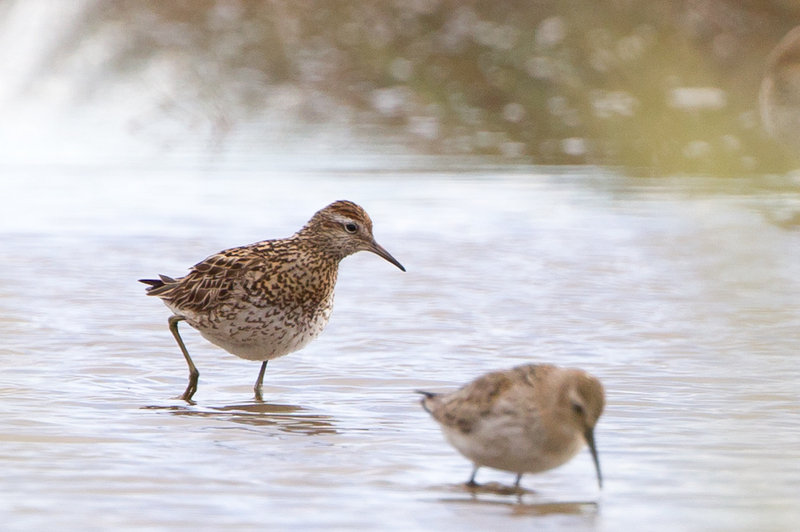 The bird then return to Ireland and was seen at Strangford Lough on 13th-15th October. Then it moved and was spotted on 17th November at Barrow Harbour, Tralee Bay Co.Kerry. Seen again at Tralee Bay on 30th December. 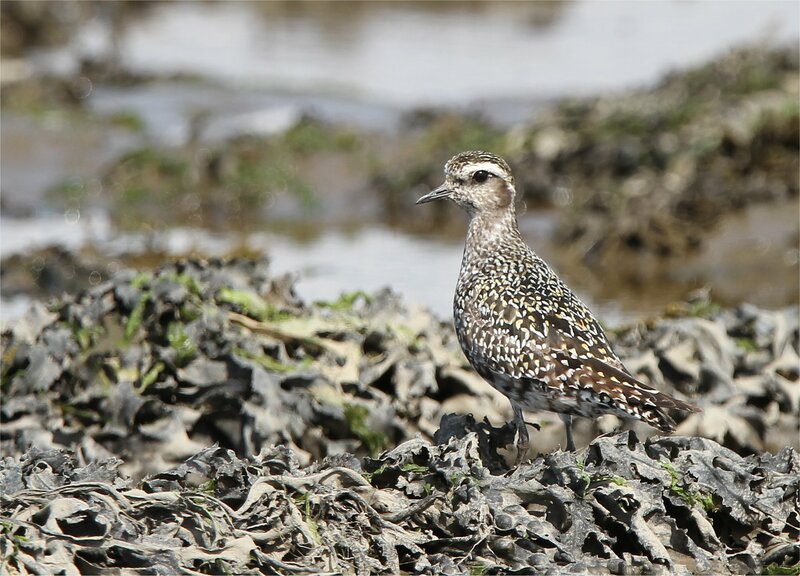 2008:The bird moved from Kerry and was observed at Barrtra, Liscannor Bay, Co.Clare on 17th March. It then moved slightly south to Goleen Bay, Miltown Malbay, Co.Clare on 30th March. 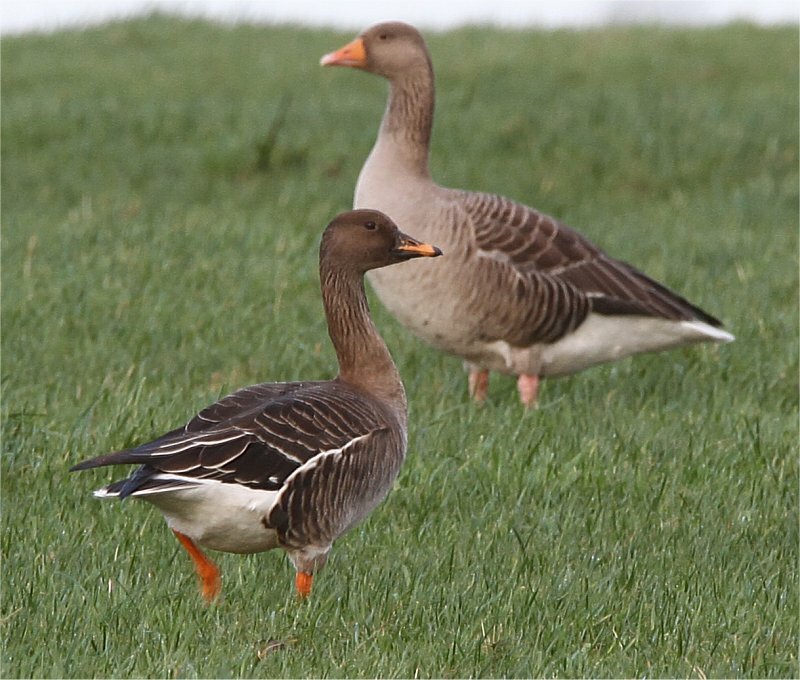 2009:The only sighting so far this year was on 2nd March at Seafield, Quilty, Co.Clare.